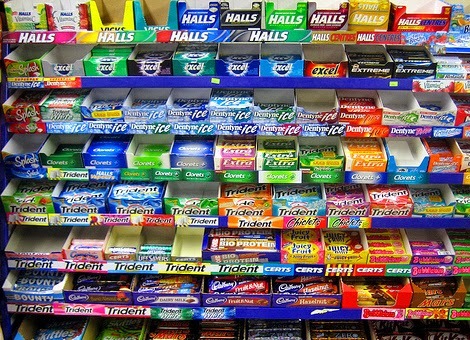 Runnin' Around Uptown: The search for the perfect running gum. I go with Five (5? ), for everyday and during workouts. It isn't perfect, but I've yet to find anything less imperfect.